"The Lexar Professional SL100 Pro Portable SSD features a stylish brushed aluminum finish and comes in a conveniently small, slim size that makes it easy to slip in your pocket and go. It's the perfect companion to accompany you across any terrain as it’s drop-, shock-, vibration-resistant and comes with DataVault Lite software, an advanced security solution with 256-bit AES encryption to help protect your essential files against corruption, loss, and deletion. Primed for power, the SL100 Pro has superior performance on the go, with speeds up 950 MB/s read and 900 MB/s write making it up to 2x faster than the SL1003. 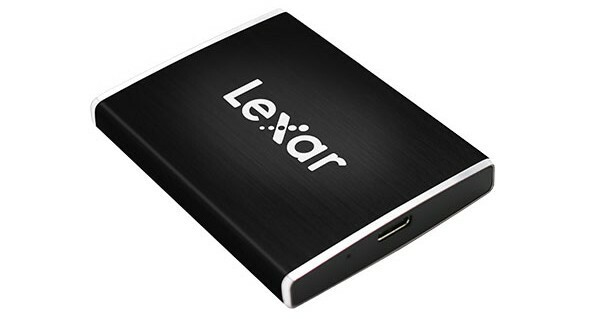 It also features a USB Type-C port that enables the users to store and share quickly with USB 3.1 speeds," says Lexar. 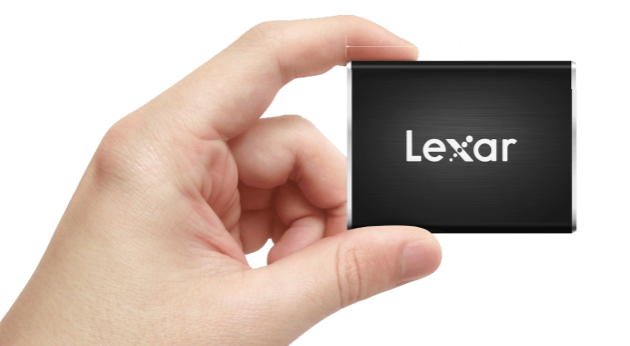 Joel Boquiren, Director of Global Marketing, Lexar explains, "We are proud to announce the Lexar Professional SL100 Pro Portable SSD, which is sleek, compact, and provides superior SSD-level performance at a competitive price. With professional photographers and videographers in mind, we created an SSD solution so they could travel at ease knowing their content is secure when compared with traditional hard drives." 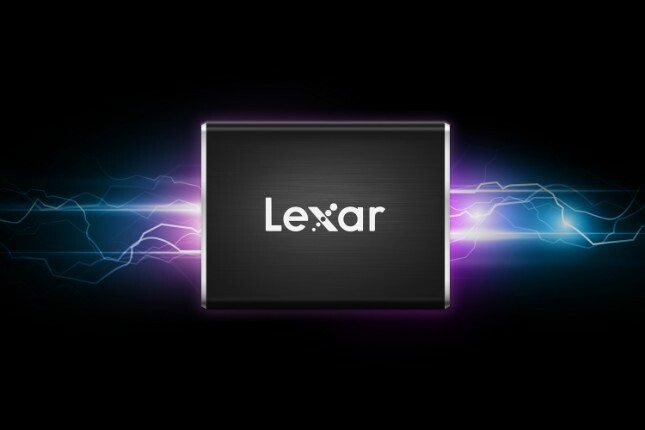 Lexar shares the following specifications. Dimension (W x L x H): 55 x 73.4 x 10.8 mm / 2.165" x 2.89" x 0.425"
So, how much does it cost to get the (alleged) world's fastest USB-C SSD? That depends on capacity, of course. The 250GB model is $99.99, while the 500GB variant is $149.99. The 1TB SSD is the most expensive, obviously, and it can be had for $279.99. They will be available on April 15, but you can pre-order the drives here now. It seems they are already discounted a bit too, so don't hesitate!